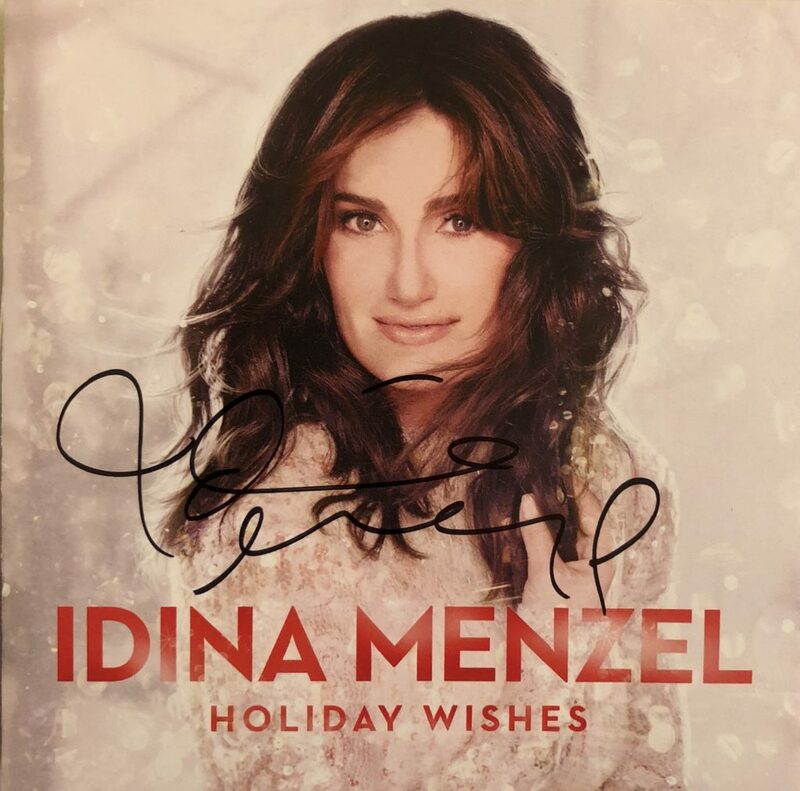 Happy Birthday, Idina, from all of us at Idina-Here.com! We hope you have a wonderful birthday! Leave your birthday messages for Idina in the comments! 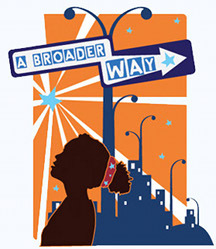 If you’d like to do a bit of extra celebrating, consider making a donation to A BroaderWay. Things have been quiet, but we have some exciting news! Idina will appear on The Ellen Show on April 30 and the Late Late Show with James Corden on May 1, so set your DVRs! I really wanted to post this before the year was over but personal circumstances kept me mostly away from the web for a while. Still, 2014 was such a huge year for Idina that I didn’t want to let the opportunity pass to remember all that went on last year. And because I’m all about making you guys part of the site, will you help me create this list? The task is simple: just leave a comment with your favorite 2014 moment. Maybe it was a big moment, like Idina performing at the Academy Awards. Maybe it was a smaller one, like something she said in an interview or the video where she complains about the camera angle. Anything goes as long as it’s Idina related and it happened in 2014.